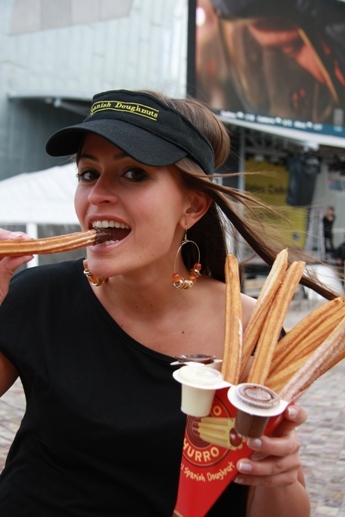 Last year in 2011 the guys at Spanish Doughnuts held the World’s first churro eating competition at Federation Square and even got covered by the 7PM project. This year they’re going to gather the crowds at St Kilda Festival 2012 on Sunday 12th of Feb at the Melbourne Salsa Stage, Latin Quarter. I’m pretty sure all you need to do is rock up before 3pm and be 1 of 8 lucky contestants picked out from the crowd and if you can eat your way through the most churros in 2 minutes then you score a whopping $1000, just for eating a bunch of churros. I might even give it a go and hope I get chosen! Now this makes me want some churros!!! Here’s some details on the event but if you want to know more make sure you visit the Spanish Doughtnuts website! Friday was the Nuffnang Asia Pacific Blog Awards so that meant free time until the evening. So we decided to have a hit on the golf course after breakfast which should of given us enough time to head back to our hotel room to get ready. The sunnies out, golf gear on, the cool kids are ready for some golf. Tim starts us off with a smashing hit…or was it? When 2 buggy’s became 3. After golf it was straight to the hotel room to get ready for the Blog Awards! Followed by a whole bunch of pictures with a bunch of beautiful people. From left to right we have, Alicia –Sea Of Ghosts, Janice – Chaigyaru, Jenny & V.
Here’s most of the beautiful Nuffnang Australia Bloggers just before the Awards started. Yup women rule the Australian blogging scene. The doors finally opened for to start of the Blog Awards. The place was decked out, lots of lights, massive stage, and a voice-over repeating some house rules. To match the grand hotel the awards were held in they had a grand awards opening performance of cabaret dancers and lights flashing everywhere. It was a bit hard to take photos of the food with the dim lighting but managed to squeeze out some photos. More happy snaps after the awards dinner and presentations. I know more pics of Jenny…hahahaha…she loves the limelight. And this is probably the only picture I got to take of me during the whole night 🙁 and I thought I looked pretty snazzy in my suit. At least I look happy. Now the awards were over, then came the after party to the best Night Club in Malaysia ‘ZOUK‘. I didn’t bother taking my DSLR to the after party but I think Jenny took her point and shoot and took some funny snaps. Hopefully I can grab some and post it up. Zouk rocked but the only thing I can remember was heading home around 3 or 4am and Kruppy & Tim got hungry (OK, I did too) so we told the taxi driver to take us to KFC!!! hahaha. Was a crazy night and this was only Day 2 of 5. OK Day3 next post will be the tour around Malaysia followed by more partying and some late night street food burgers. The first thing the Schweppes guys asked me when I walked into Stokehouse for the Nuffnang Foodathon was did you want a ‘mocktail‘ or a ‘cocktail‘. If you know me, you don’t have to ask. Pile in the aaaa-alcohol!!! I’m not that bad but when I have a few I’m known to do a few silly things. I’m very responsible with my alcohol, so I made sure I didn’t drive. Everyone having a great time by the beach, cocktail in hand followed by some awesome desserts matched with the Schweppes cocktails. The weather was nice that day but started to turn pear shape as the sun set but that didn’t stop the Cocktails coming. Let the cocktails roll in. 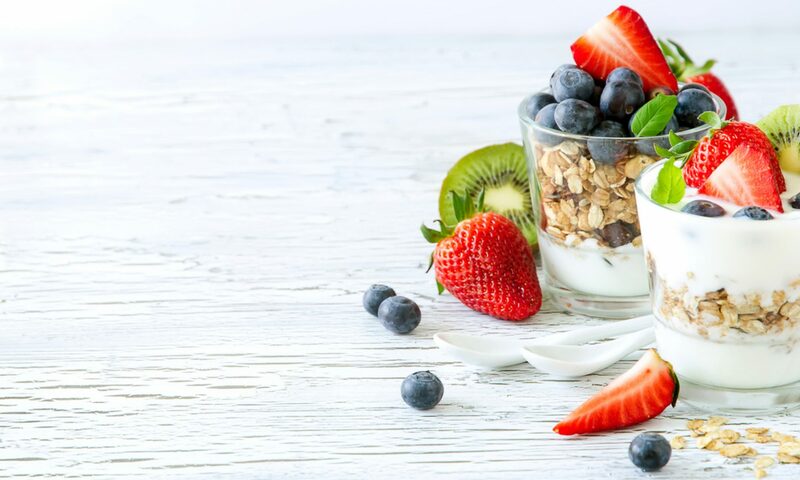 There were a number of pre-drinks which I took advantage of such as gin and tonic, mojito’s but here’s a few of the drinks and desserts that we tried. This cocktail looks like The Rose Revolution with gin, watermelon, coriander leaves, a few drops of rose water and Schweppes lemonade but apparently it’s a Creole Crush, anyways to match them Stokehouse provided some Watermelon Sorbet…sooo good!!! Next we had some Blood Orange Cosmopolitan mixed with vodka, cointreau, lime juice, cranberry juice, a few drops of bitters and Schweepes Blood Orange. I like this one and probably guzzled down 2 or 3. By this point I would of had a few too many cocktails so I’m guessing this was the Mojito mixed with rum, mint leaves, fresh lime juice, sugar syrup and Schweppes Soda Water. This went down real easy as you can tell with the ingredients and to follow it came matched with some mango, mint sorbet and chilli (that’s right chilli). Was a bit hesitant to try it and didn’t know if it would work well but surprisingly it was my favourite dessert of the night. The sun was about to set, the clouds were intimidating the beach goers and we were all full and in high spirits. What a way to top off the evening after a hard days work. A BIG Thank You to the Nuffnang gang and and to Shelli @Codenamemax for organising the event and not to forget Stokehouse & Schweppes for hosting the awesome lineup of cocktails and desserts!